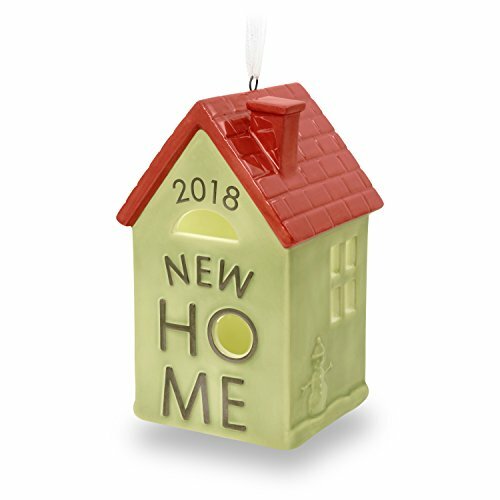 If you are looking for thoughtful gift ideas for new homeowners and newlyweds, we found affordable and practical ideas they are sure to appreciate. 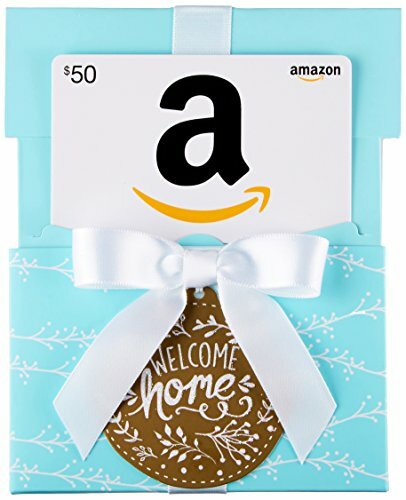 We have affiliate relationships which means we may earn a small affiliate commission at no additional cost to you if you shop using our links. 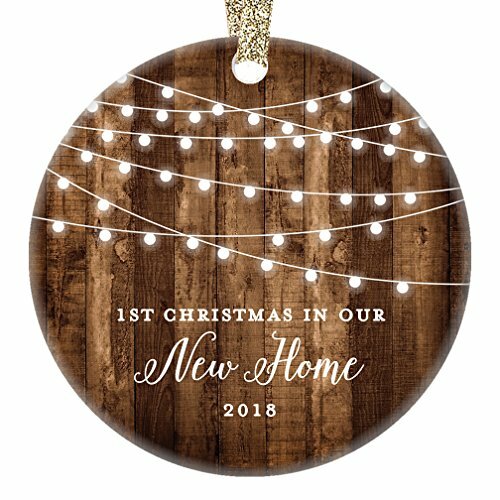 All of these new homeowner gift ideas are found on Amazon.com so shipping should be quick! 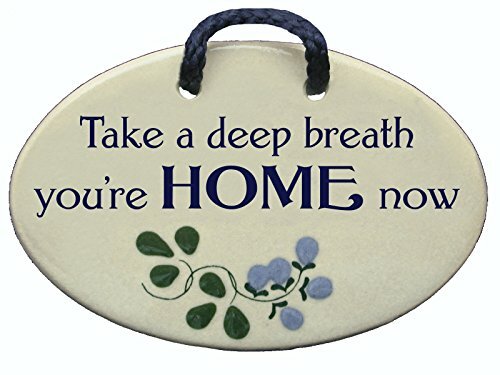 Digibuddha Christmas ornaments are beautiful, high-quality gifts that become treasured keepsakes for years to come. 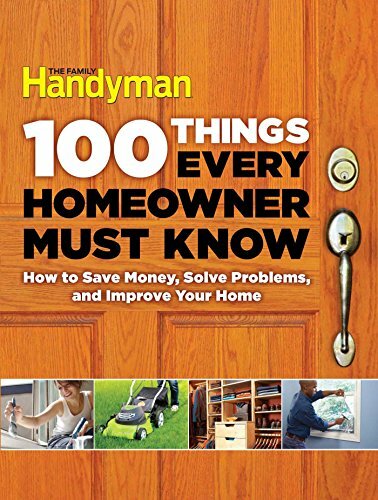 Your home requires regular maintenance to operate safely and efficiently. 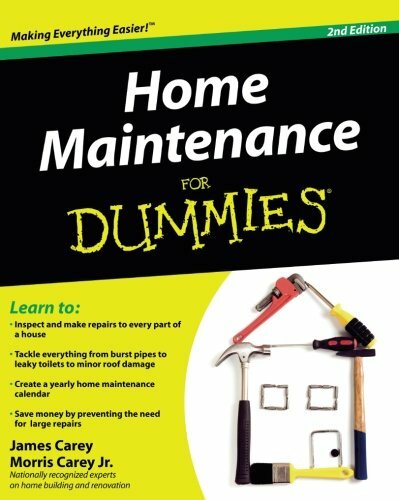 The expert advice in this second edition of HomeMaintenance For Dummies can help you save literally thousands of dollars each year by showing you how to perform home maintenance yourself! 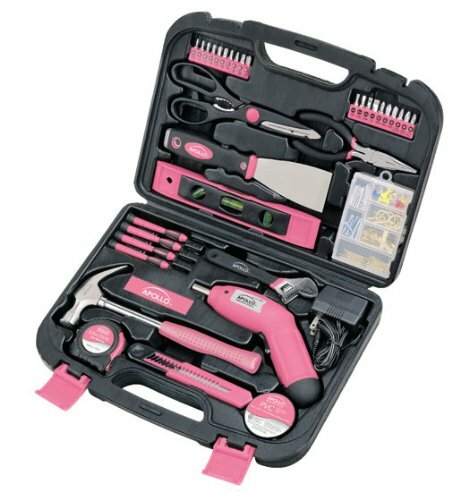 This kit puts everything you need for light- and medium-duty projects and repairs at your fingertips. 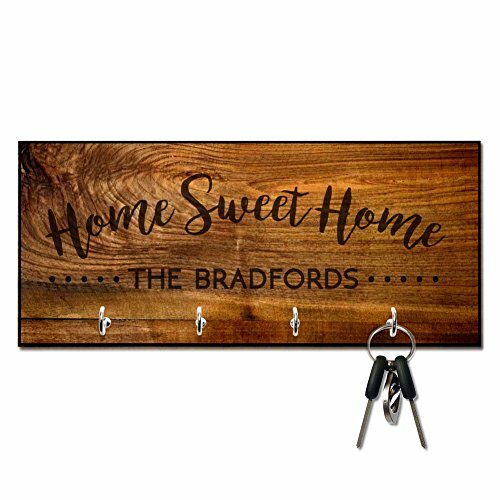 This set includes tools carefully chosen for their usefulness in everyday household and DIY tasks so you will always have the right tool for the job. 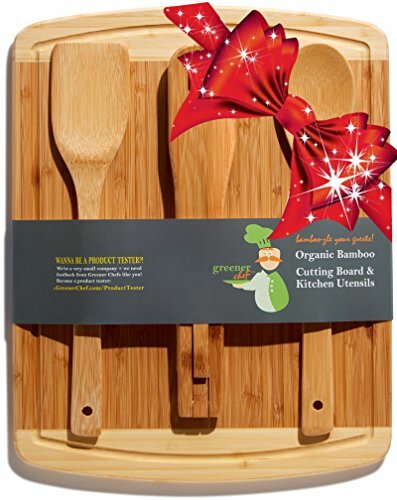 Tools are neatly stored in a sturdy case that keeps them secure, clean, organized and easy to find. The case is easy to carry with its built-in handle; your toolkit can come with you wherever it is needed. 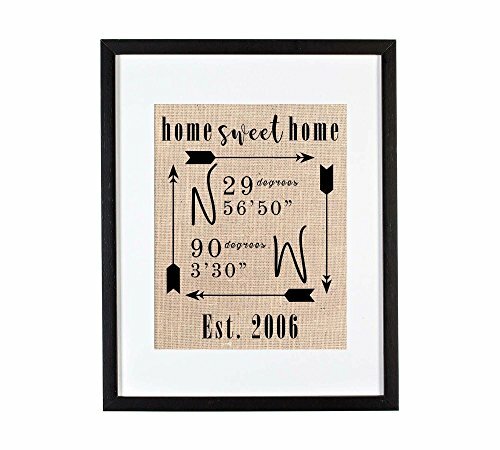 Unique latitude longitude print with boho arrows and coordinates specific to your location. 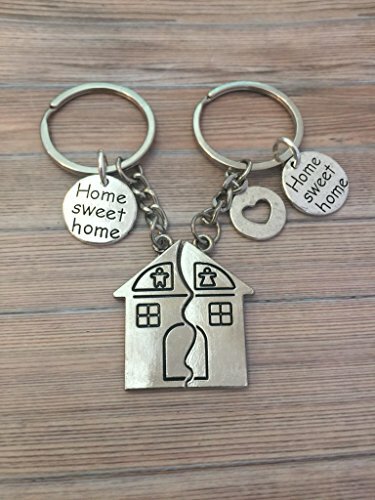 Great for a first home gift or new home gift. This figure communicates through gesture, to represent an emotion or mark a memory. 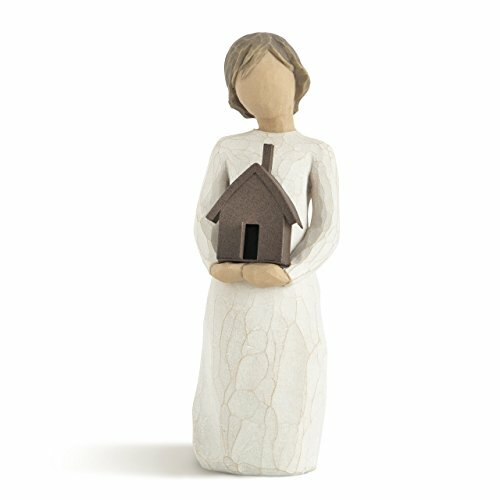 Willow Tree sculptures express love, closeness, healing, courage, hope… emotions of a life well lived. 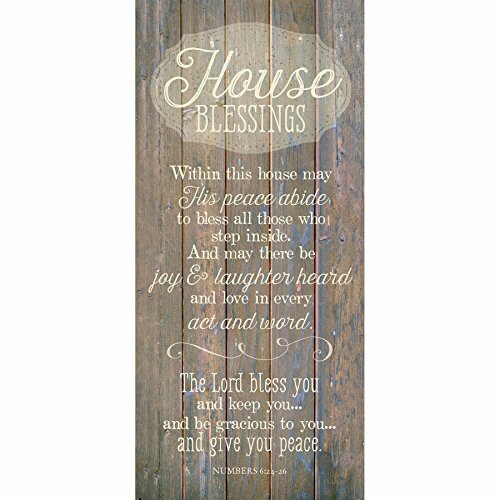 Each label is printed on high-quality waterproof material. 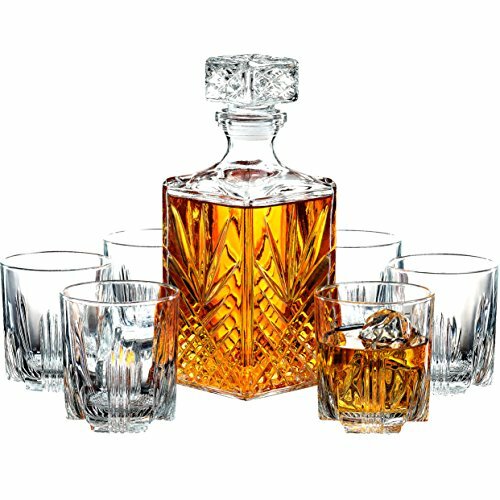 Complete your barware collection with this value-packed fine whiskey decanter set. 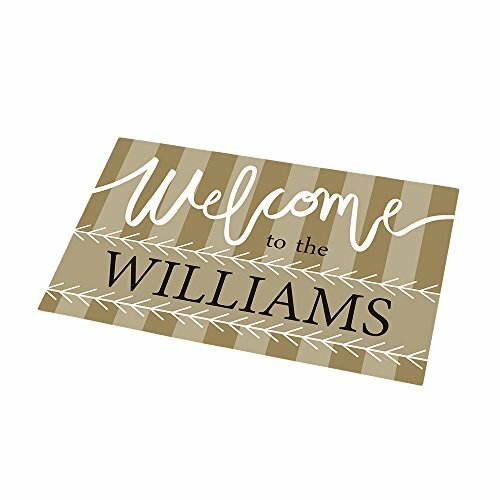 The set includes a timeless squared 33.75 oz decanter with beveled fluted stopper and 6 sophisticated 9.5oz whiskey tumbler glasses all providing classic elegance. 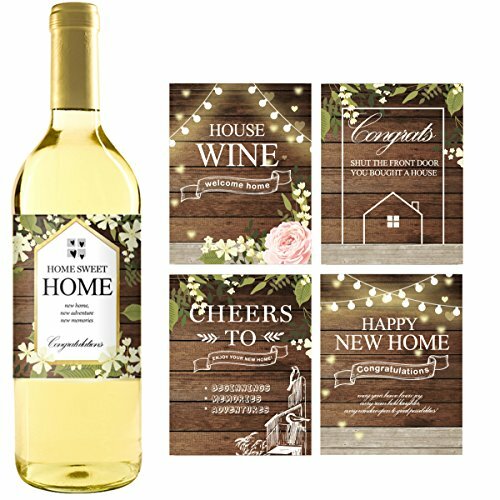 2018 HOUSE WARMING GIFT OF THE YEAR – This Set is Simply the Perfect Gift Idea for Any Fun Occasion in 2018. 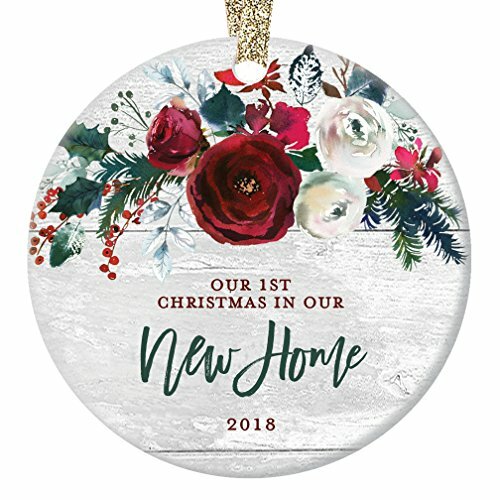 Think Anniversary Gifts, Unique Wedding Gifts for the Couple, Birthday Gifts, Christmas Gifts, Retirement Present or Home Gift Ideas. 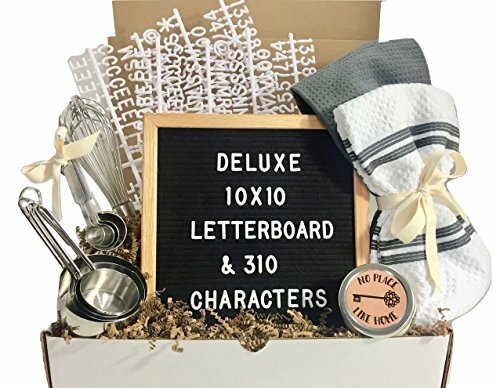 PLEASE CHECK “This order contains a gift” to add your free personalized message and to ensure the gift is double boxed. 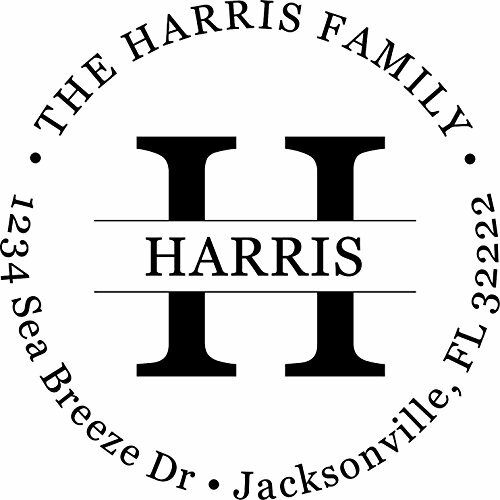 This self-inking custom address stamp’s ink pad is pre-installed for you and creates an impression, 1 5/8″ in diameter. Designed to withstand the rigors of outdoor use and will hold up well in almost any weather condition. We would love to hear from you in the comments. 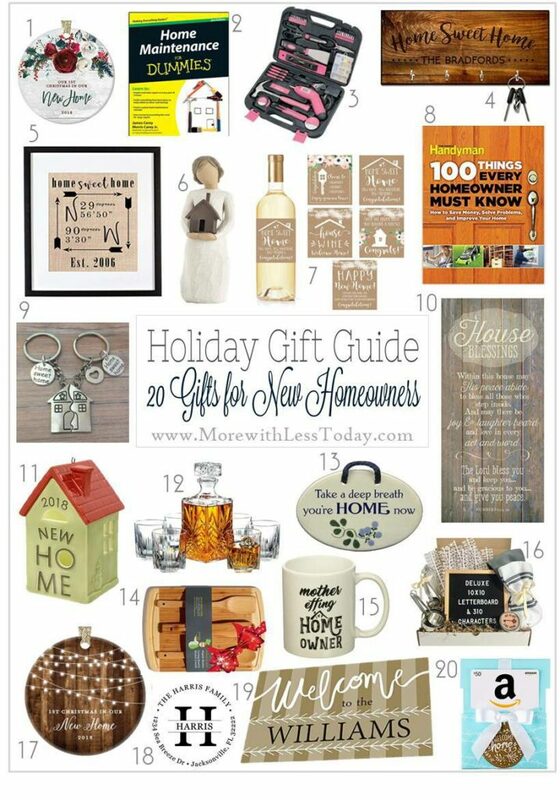 Do you have any thoughtful gift ideas for new homeowners and newlyweds to share?